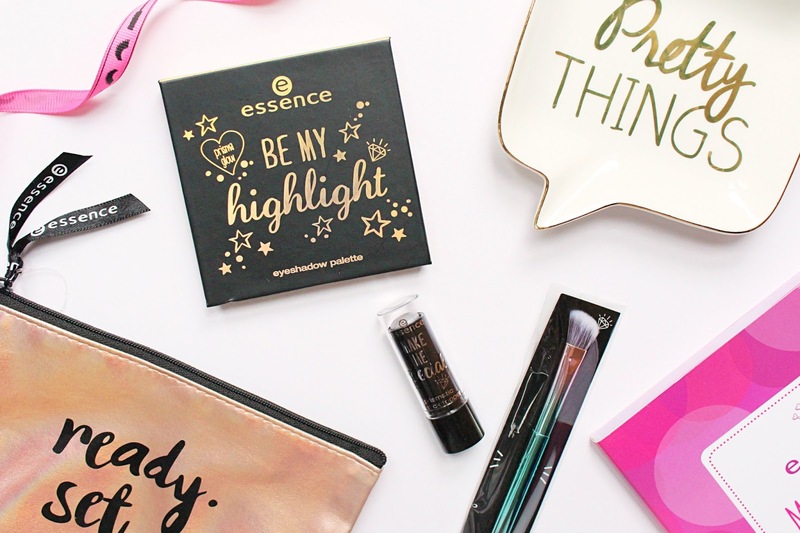 It’s no secret how much I love Essence, when it comes to affordable makeup with great pigmentation and quality they are one of my go-to brands! Whenever they release new products I’m always so excited to try them out so when this set of goodies arrived through my door, I couldn’t wait to get them on my face! Essence turned 15 towards the end of last year so happy birthday Essence! The first product that was in the box was the Be My Highlight Eyeshadow Palette. This is a four-pan palette that comes with four gorgeous shades to give the eyes a metallic and reflective glow. These shades are perfect for a holographic look, my favourite shade from this palette is the pinky/purple as I find it works best with my skin tone. 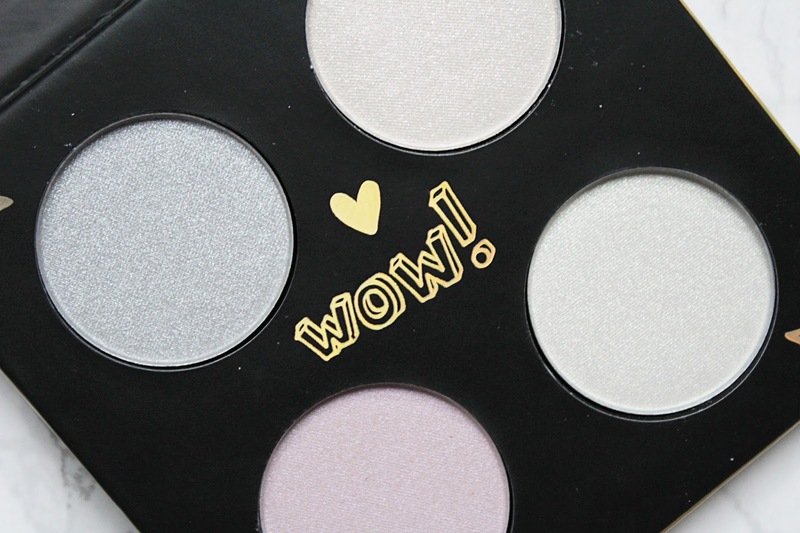 When I opened this palette I knew I wanted to use them as highlighters too and they work brilliantly for this, they add a gorgeous glow to the cheekbones without looking powdery on the skin. They are more like eyeshadow toppers and work great with a base of the Moonlight Cream Shadow to intensify the colours. I really like the packaging of this palette as it comes with a mirror inside and I love the cute illustrations throughout the packaging. To go with the palette is one of the new Eyeshadow Brushes, I hope Essence have more of these because they are gorgeous and great quality for the price! This brush has its own holographic theme to it and it fades from purple to teal on the handle. The brush itself is slightly angled and I was so surprised at how soft it is! This brush is great for blending out eyeshadow and I have been really enjoying using it for applying highlight to the brow bone. This brush has made me want to try more brushes from them this year! Another accessory type beauty product that arrived with these products was the Ready, Set, Glow! Makeup Bag. 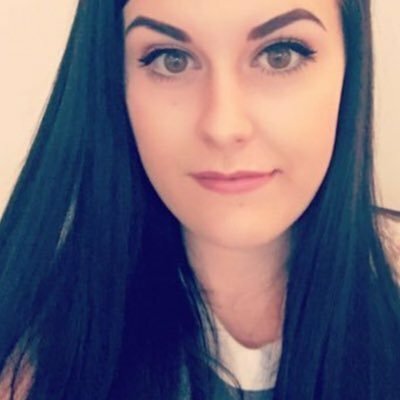 This is a stunning rose gold colour with a slight iridescent finish to it and it’s a great size for keeping my beauty essentials in my handbag for on the go touch-ups. The final product I have to share today is the Make Me Special Prismatic Lipstick Topper, I think this is my favourite of them all! This is such a cool product to have in your makeup collection as it can transform any lip colour. It’s a reflecting, semi-transparent texture that adds a fascinating sparkle and holo-effect to the lips. You can wear this over lipsticks or alone depending on your preference, I personally love it over matte lipsticks for a little something extra! 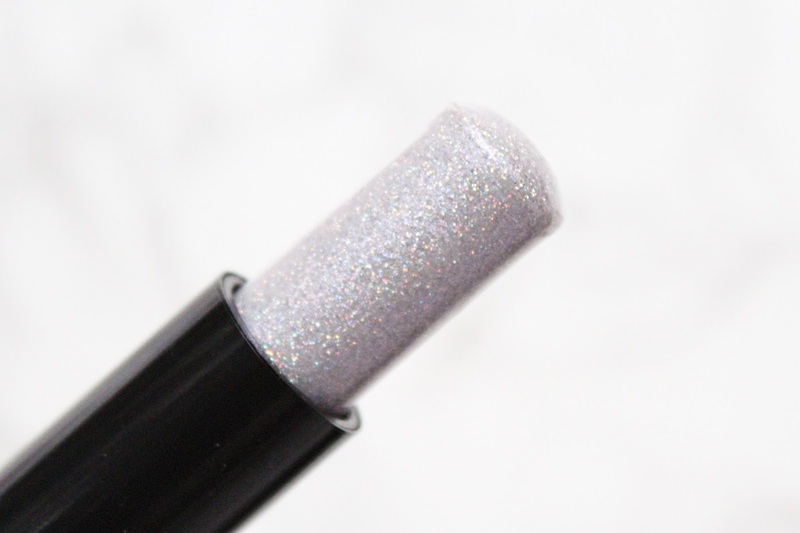 It’s super sparkly and adds a shine to the lips, it’s unlike anything I have tried before! You can find Essence products at Wilko - HERE.